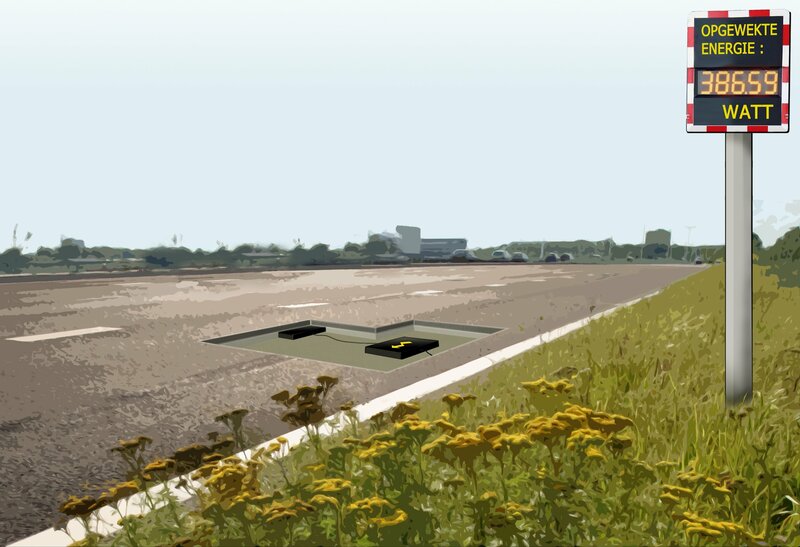 Tauw is working together with the province of Zuid-Holland to build one of the first carbon neutral roads in the Netherlands. When the N470 was scheduled for major maintenance, the province of Zuid-Holland jumped on the chance to experiment with innovative solutions for energy conservation and generation. The N470 lies between Zoetermeer and Delft and is an important link between the highways A4, A13 and A12. The project is called ‘De N470 geeft energie’ (The N470 - creating energy). Tauw is drawing up an integrated contract and will be supporting the tendering process. The N470 is a 17-kilometre long provincial road between Delft and Zoetermeer. Ultimately, the province aims to make all its roads carbon neutral. The N470 is one of the first roads that will be treated this way; a testing ground where solutions were conceived and developed related to social areas such as climate change and energy shortages. The province of Zuid-Holland is moving towards sustainable civil engineering and is keen on tackling this together. It is a fantastic partnership, during which Tauw will also be working together with knowledge institutes and businesses in the area for the development of innovative ideas. And that is not all: we would also like to create a partnership with the market parties. That is why we will be tendering this project through a competitive dialogue, which will allow the client and the market party to discuss the desirability and feasibility of the relevant solutions in confidence. This way, we throw down the gauntlet and challenge the market parties to achieve the energy transition objectives together.